Map Profile – Introducing the Scratch the World®: Kids Adventure Edition! We’ve got an amazing adventure in store for your little ones! 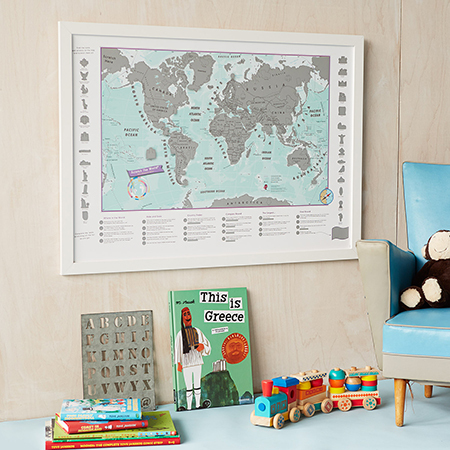 We’re really excited to announce our Scratch the World® range of prints now has a new edition, just for kids. 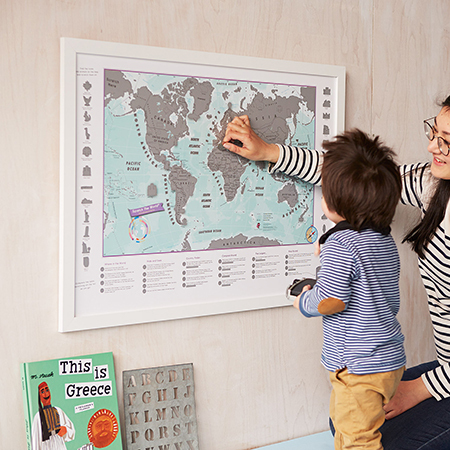 Have you got a young explorer in your home, who’s itching to learn about the world? 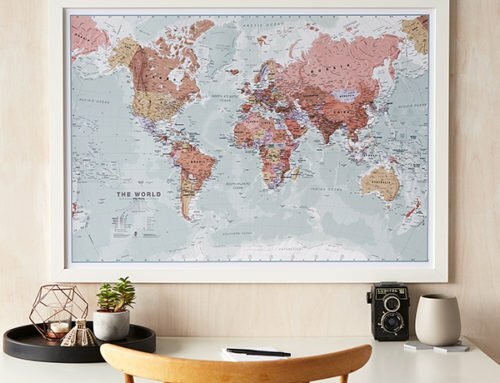 The Scratch the World® Activity Adventure print will be their perfect companion as they learn about geography, cultures and general knowledge! 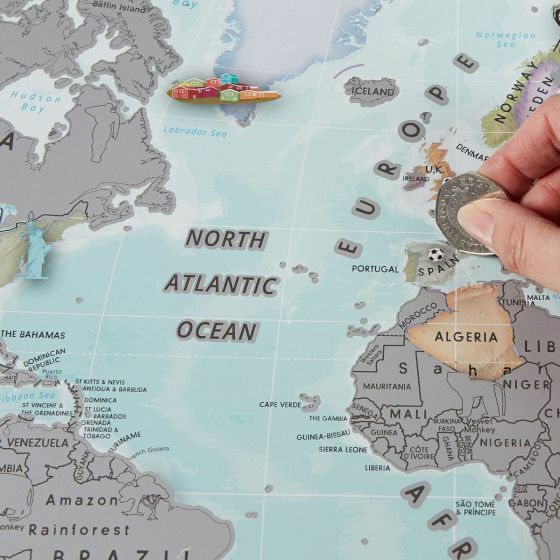 We’ve always been interested in making geography fun for kids! As cartographers, you can expect that we’re always geeking out about projections, map detail and geographic information, but that interest hasn’t emerged overnight. Every single one of us can relate it back to that one moment in our childhood that piqued our interest at first. 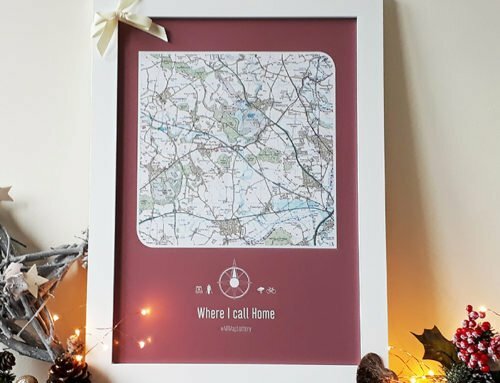 Whether it was a great geography teacher at school, a shiny globe we got as a Christmas gift that we kept spinning, or even a road map we found in the glove compartment of the family car, on holiday to Nan’s house. There’s so much of our lovely world that hasn’t been explored, even today. 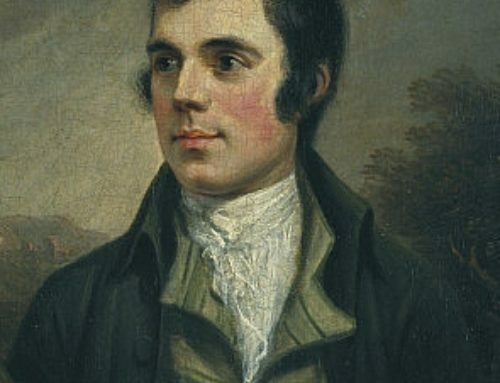 We’d be absolutely chuffed if one of our maps was responsible for starting the journey of the next great explorer of our times, or the artistic endeavours of modern day cartographers! 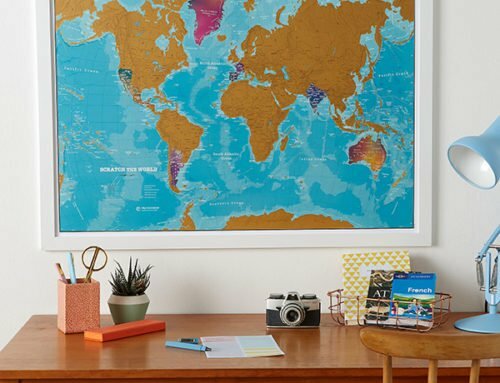 The Scratch the World® activity adventure map for Kids is a fun way for children to discover the world they live in! 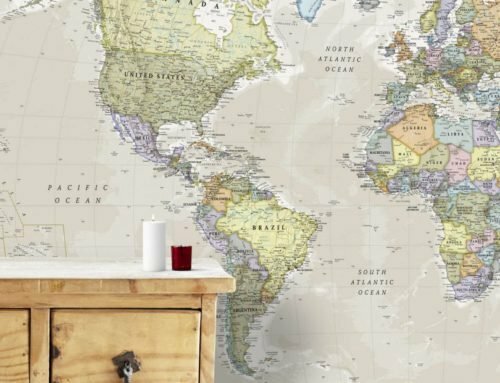 Children can complete a range of tasks that will guide them around the world map, developing their geography skills and general knowledge. 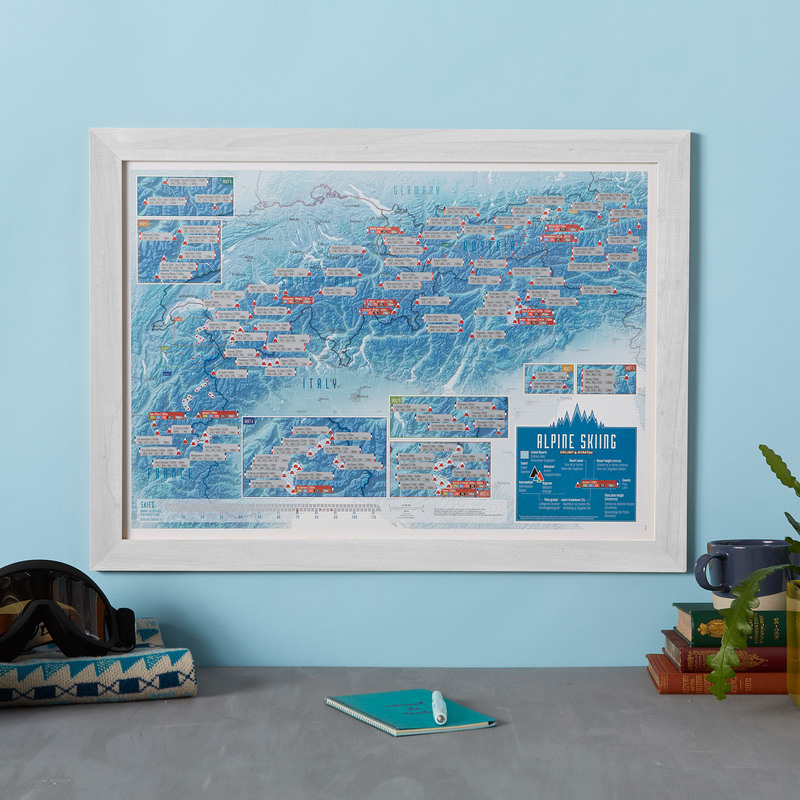 As they scratch off each part of the map, they’ll encounter cartoon illustrations of popular landmarks, icons and animals around the world. 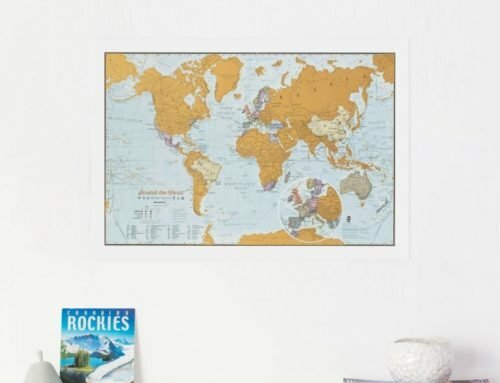 The best thing about this map is that there are no rules! You can start with the round of questions at the bottom of the map. Or you could ignore them altogether and go for the landmarks, and animals. If you want them to take a specific task, why not ask them to find all the hidden footballs across the world? There are quite a few in there, to make it a fun Easter egg hunt activity! They can also get creative and design their own flag for a fictitious country, scratching it onto a space reserved at the bottom. 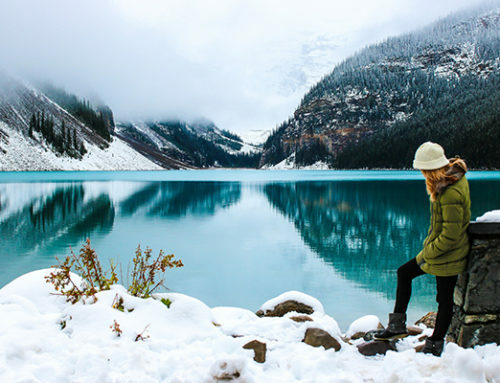 From the highest peaks of Everest, to the overgrown of the Amazonian rainforest in Brazil, to the Steppes in Mongolia, take your little ones on a journey they’re sure to remember, from the comforts of their own rooms!